Today marks the 25th anniversary of one of Hip Hop's biggest losses. 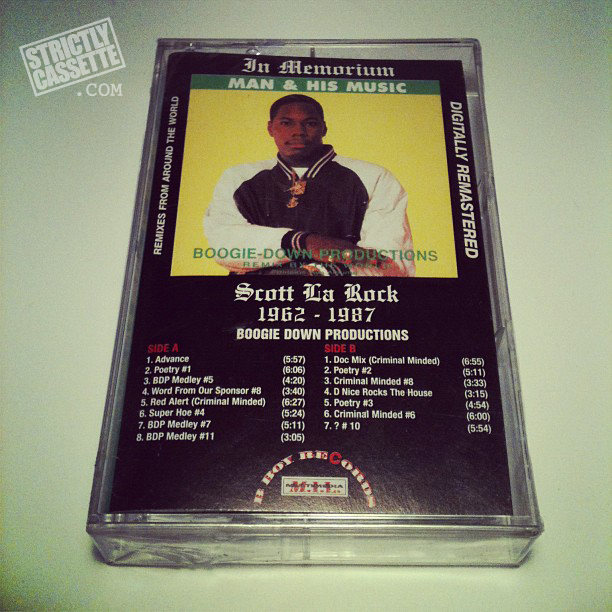 Rest In Peace Scott La Rock! END VIOLENCE IN THE STREETS!